Published in association with The National Army Museum London, this book tells the full story of the campaign which first won General ‘Chinese’ Gordon renown. 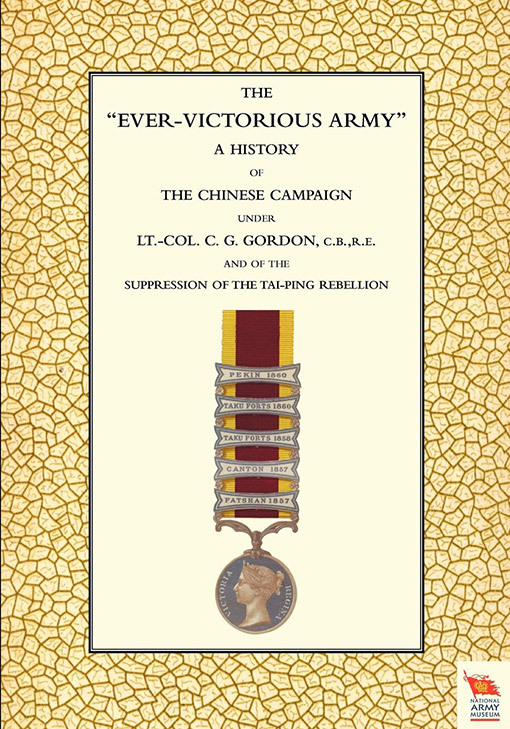 It relates Gordon’s masterly handling of the Taiping rebellion at the head of his ‘Ever Victorious Army’. General Charles ‘Chinese’ Gordon is a legendary figure in British colonial history for his heroic death at the hands of the Mahdi’s army after the fall of Khartoum in the Sudan. 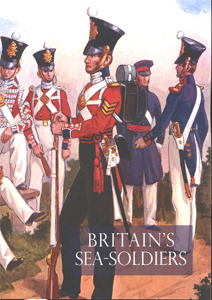 This book concerns an earlier phase in Gordon’s career – the event that won him his nickname. The Taiping rebellion was a widespread revolt – partly social and partly religious in origin – by Chinese peasants. The uprising caused up to 30 million deaths before it was eventually quelled. 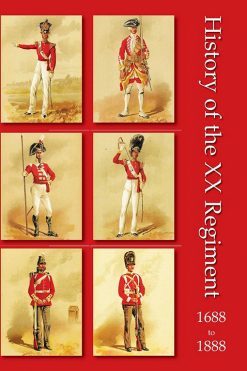 This revealing book tells the story of the ‘Ever-Victorious Army’ (EVA) which played a major part in that victory. The EVA was an elite force of Chinese troops, officered by Europeans and initially commanded by the American Frederick Ward who trained them in modern methods of warfare. After Ward’s death in battle against the rebels, Gordon was appointed commander of the EVA in 1863 and won both the respect of his men and a string of engagements as he repelled the Taiping threat to Shanghai. This book tells the story of this epic but little-known campaign in full, and will interest students of Chinese history and admirers of Gordon alike.